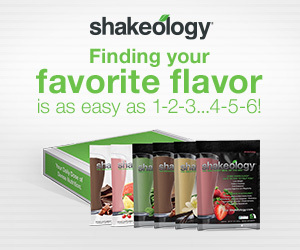 Want to try Shakeology without the commitment? Check out these options below! Shipping is free within the continental US.